A new baby and two engagements – including the granddaughter of Elvis Presley! Actor James Van Der Beek and his wife Kimberly welcomed their second child yesterday, a baby boy. James gushed: Had my first son this morning… well, actually, my wife had him. I just caught him. Wow. Heart expanding way faster than my brain. If you could bottle up and distribute this feeling, I swear there’d be no more war. #fatherhood”. The couple already share a daughter, Olivia, 1. 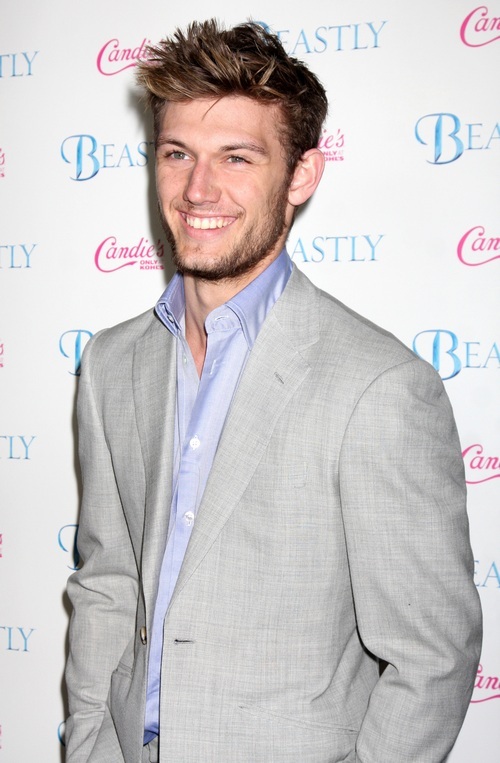 Us Weekly reports that Alex Pettyfer (I Am Number Four, Beastly) and Riley Keough (The Runaways) are engaged! The two started dating back in October after meeting on the set of their upcoming movie ‘Magic Mike’. Riley is the daughter of Lisa Marie Presley. ‘Real Houswives of Orange County’ star Tamra Barney is engaged to her beau of two years, Eddie Judge. Eddie proposed back in February during a trip to Bora Bora and then again in front of her kids when they returned home. Check out her ring here!